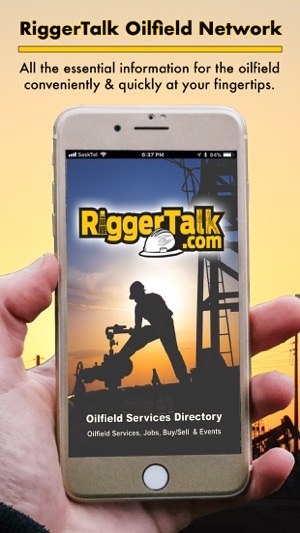 Riggertalk.com is an innovative mapping App designed to quickly find companies and services in their geographical locations, find equipment for sale, company jobs and company events, and the location of drilling rigs and road bans. With the simplicity of keyword search, category search, browse services, LSD search and my GPS location, you can quickly find the most convenient services, jobs and equipment for sale. 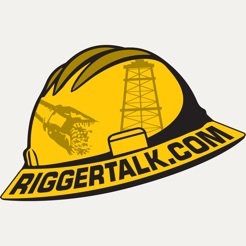 As a member of Riggertalk.com your business and services will easily be found for the service it provides. 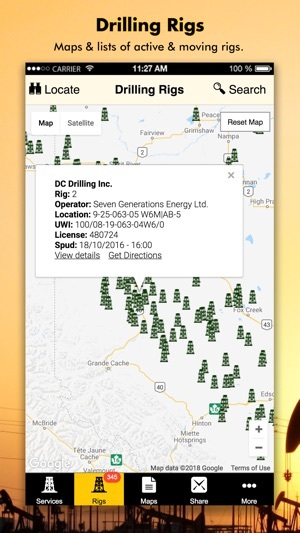 Using the innovative map that shows your companies location and/or locations, keyword search and category search, your company will be found in the location their services are needed. 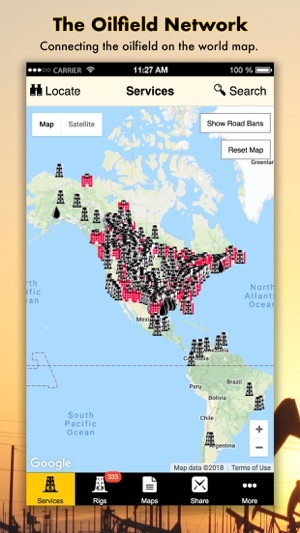 This will include your company's location on the map, key word search, your own page to promote and manage your business, logos, direct links to your website, contact names and numbers, multiple search categories and more. You manage your company's account so you can add or edit your information from any PC anytime, anywhere. 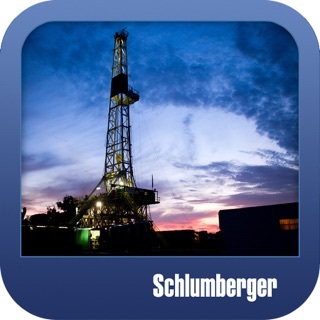 Also, as a member you will be able to list jobs, list equipment for sale and show events. Get your company Pinned on the Map! Fix for map satellite view. This APP is amazing! Must get!!!! 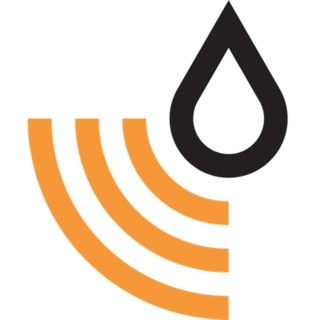 © Riggertalk Oilfield Services Ltd.